Hey Science for the People! We’re really excited to share that we’ve launched a fundraiser to return Science for the People magazine to print starting with our relaunch issue this May. From 1969 to 1989, Science for the People served as the forceful voice for a generation of scientists seeking to build justice within science and with science. Now, with scientists again under attack and science once again used to prop up the power structures that have failed us, we’re returning with new urgency to regular publication. Last year, we kicked off our publishing with a special collection on geoengineering and the dangerous claim that technology – rather than radically reshaping our society – will save us from climate disaster. 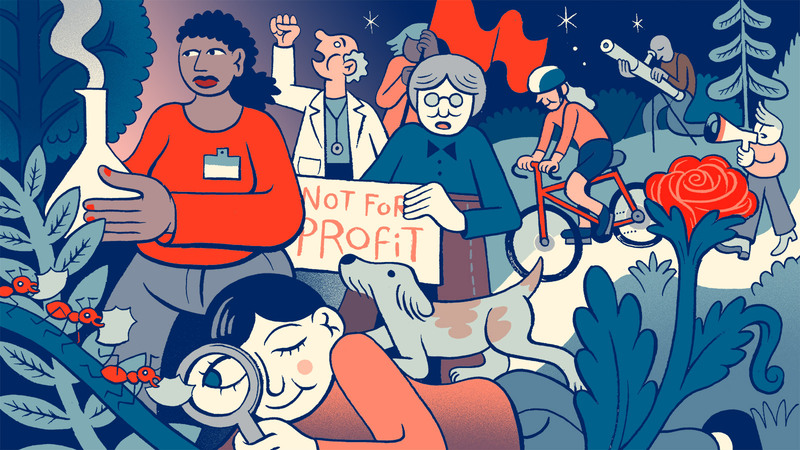 Our spring 2019 issue has the theme “The Return of Radical Science.” It’s not just about fighting fossil fueled capitalism – we’re wresting control of scientific inquiry from militarism and the surveillance state, we’re examining how to organize science workers to share the fruits of discovery within and outside of academia, and we’re confronting the colonial and patriarchal power structures within science to make sure that science truly is for the people. But we need your help. If we meet our goal of $20,000, we’ll produce a special print run of our relaunch issue, alongside our geoengineering collection, and deliver it to our backers, and be able to continue digital publication of the new magazine indefinitely. If we meet our stretch goal of $30,000, we’ll return immediately to print publication, distributing two more issues this summer and fall on themes too be announced. The fundraiser starts this Monday, March 18. We hope you can join us for a special teleconference call this Thursday, March 21, at 9 p.m. Eastern time, to discuss what you can do to help spread the news of Science for the People’s return far and wide. Instructions for calling in are below. If you can’t make the launch call, please keep an eye on our Facebook, Twitter,Instagram, or website for when the campaign goes live! The teleconference will be held at 9pm Eastern Time on Thursday, March 21 over Zoom, a teleconferencing service you can join over your phone or on your computer. You can read more about how different editorial collectives will gather perspectives for each issue of Science for the People on the magazine’s website, or explore the archives that countless volunteers have been working to digitize over the last year. 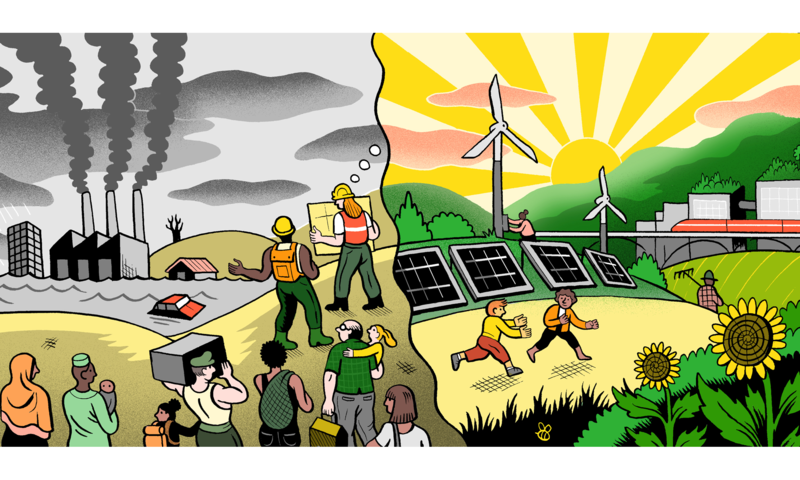 Learn about the amazing work our chapters are doing to build power on the organization’s website, or learn how to get involved or start your own chapter by emailing sftp.revitalization@gmail.com. We’re so inspired by the work that the revitalized Science for the People is doing. Will you join us in sharing this work with the world?